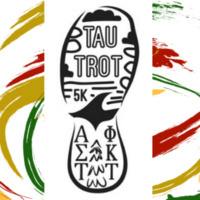 Alpha Sigma Tau and Phi Kappa Tau will host their 1st annual Tau Trot Run/Walk Saturday, April 20, at 10:00 am. The race will begin in Hancock and end in Houghton. Want to help support a great cause? All proceeds will go to support Girls on the Run and the SeriousFun Children’s Network. Participants will receive a commemorative t-shirt upon signing up. If you are not able to make it to race day, but would still like to participate, we have the option of a virtual 5k, in which you can run the race on your own time! For more information, and to register, visit tautrot.weebly.com.